What are your fitness goals? Weight loss? Better health? Improved strength and endurance? Personal training at our Mechanicsville gym will get you there. Personal trainers are your guide to fitness. Everyone has different goals, ranging from burning fat and losing weight, to improving their fitness through strength training. Regardless of where you want to be, personal training has the solution. A trainer is your own fitness coach, someone by your side to teach you the way to go, demonstrate what will work best, and hold you accountable for your results. If you're already an elite athlete, personal training can help you, too, if you become bored with your routine or need to blast through a plateau. Give personal training at our Mechanicsville gym a try, and see just how fit you can be! The benefits of personal training are many, regardless of your level of fitness. 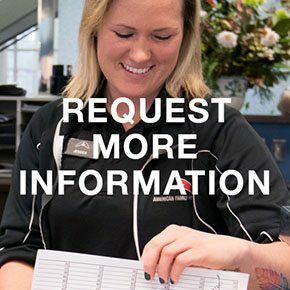 New to the gym? A trainer will get you started on the most appropriate exercise routine for your results. Already a fitness pro? Personal training will keep your routine fresh and invigorating. Are you a senior seeking joint-gentle exercise? A personal trainer will show you the way. 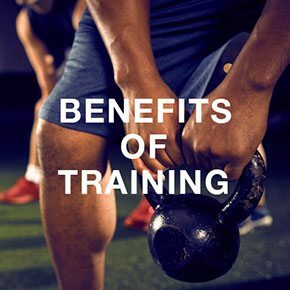 To learn more about personal training at the best gym in Mechanicsville, click on the Request More Info page or stop by the Welcome Desk to learn more. Take the first step. 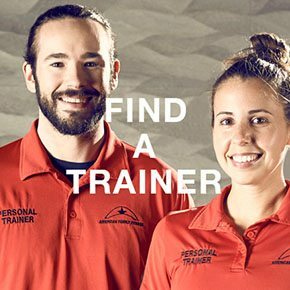 Visit the Find a Trainer page to locate the personal trainer who will take you to fitness.